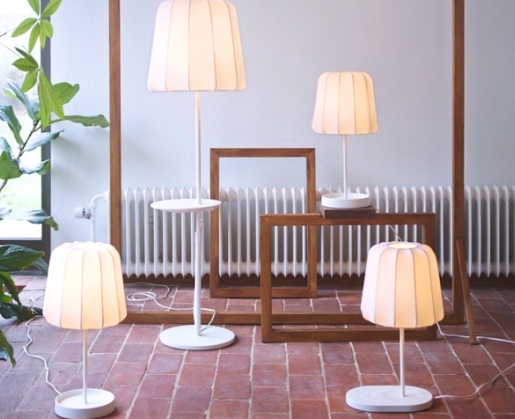 IKEA launches new furniture that can wirelessly charge your smartphone! Are you always losing your smartphone charger? 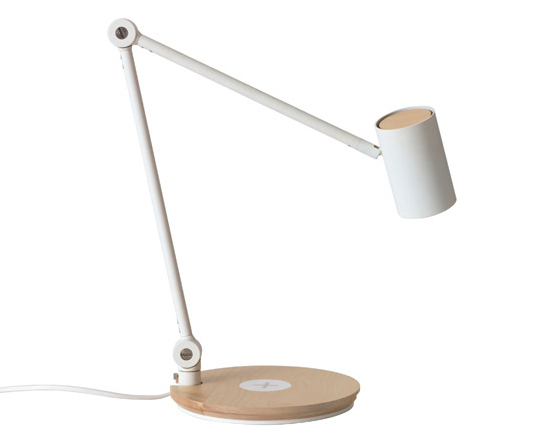 Not to worry - IKEA just unveiled a new, affordable line of furniture that can wirelessly charge your cellphone! The collection of bedside tables, desks, and lamps are equipped with Qi wireless charging pads that make juicing up your phone as easy as setting it down on the charging surface. One of the major charging standards from the Wireless Power Consortium, Qi is already available in thousands of hotels, restaurants, airports, and public locations around the world. Over 80 different smartphones support Qi technology including Samsung, HTC, Nokia, and Google Nexus models; although iPhones don’t currently support Qi-standards, there are adapters available. The Qi-equipped furniture would need to be plugged into a power outlet in order to work. Related: Starbucks to Install Wireless Charging Stations in Stores Across the U.S.
IKEA plans to roll out its wireless charging home furnishings in Europe and North America in mid-April 2015, with global rollout to follow. Furniture with built-in wireless technology will cost 20 euro ($22.39) extra. IKEA will also sell separate wireless charging kits that can be built into existing furniture and will have a starting cost of 30 euro ($33.60). IKEA’s new furniture line is part of a growing trend towards more efficient and connected home design. 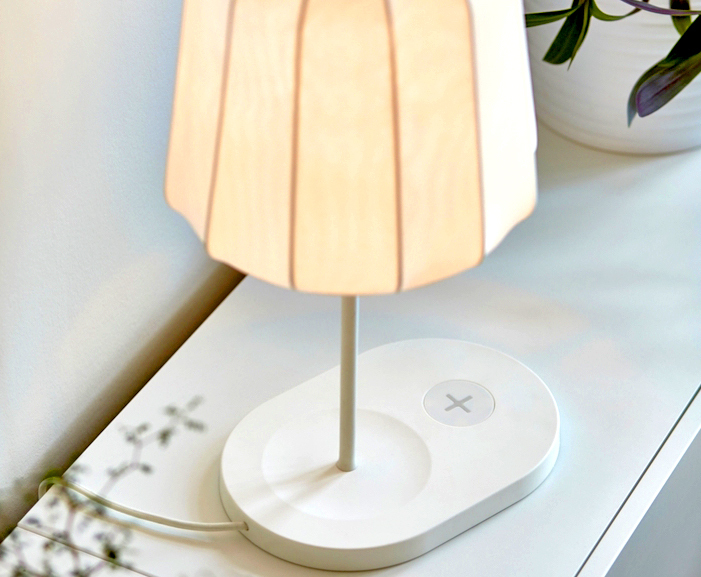 "Our belief is that mobile phones are vital parts to people's lives at home and their desire to stay connected, and Qi addresses an unmet need to keep devices powered," said Bjorn Block, Range Manager for Lighting and Wireless Charging, at IKEA in a press release. "As a member of WPC, we value the access to the leading and most advanced global standard for wireless charging." One of the major charging standards from the Wireless Power Consortium, Qi is already available in thousands of hotels, restaurants, airports, and public locations around the world. Nexus models; although iPhones don’t currently support Qi-standards, there are adapters available. IKEA plans to roll out its wireless charging home furnishings in Europe and North America in mid-April 2015, with global rollout to follow. IKEA plans to roll out its wireless charging home furnishings in Europe and North America in mid-April 2015, with global rollout to follow.